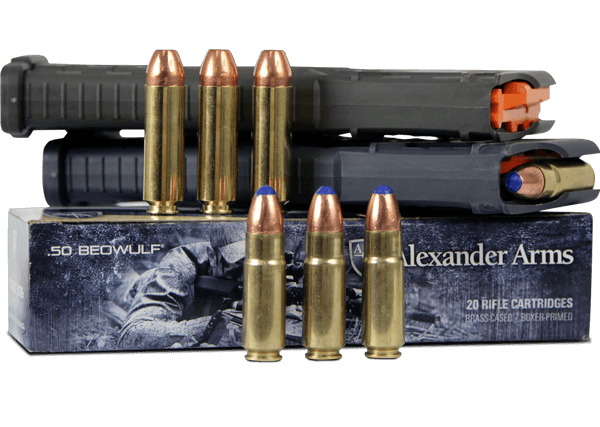 Anyone in the shooting industry will tell you that a 30 round magazine is the standard capacity for intermediate cartridges, like the 5.56x45mm. 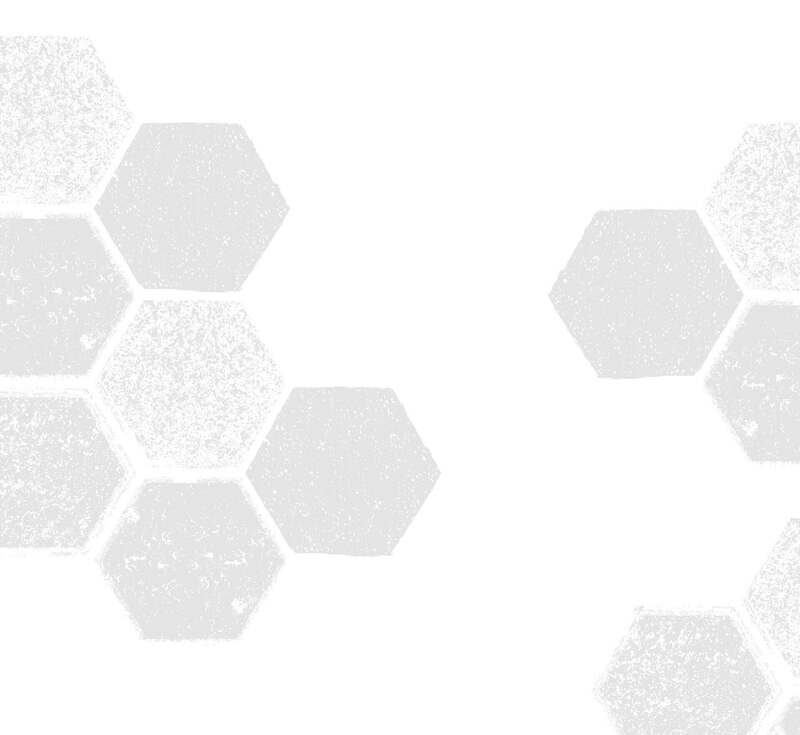 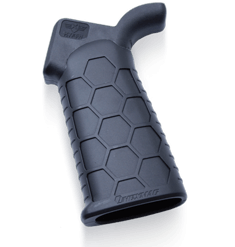 But SENTRY's flagship 30 round magazine SENTRY's Hexmag — is anything but standard. 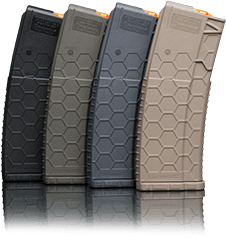 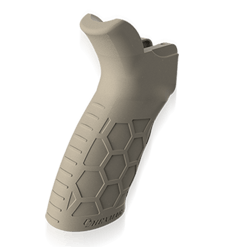 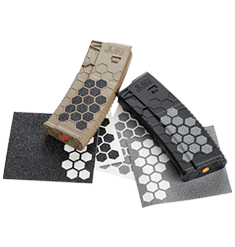 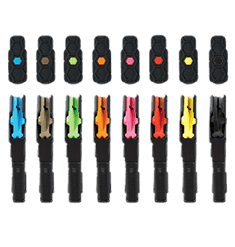 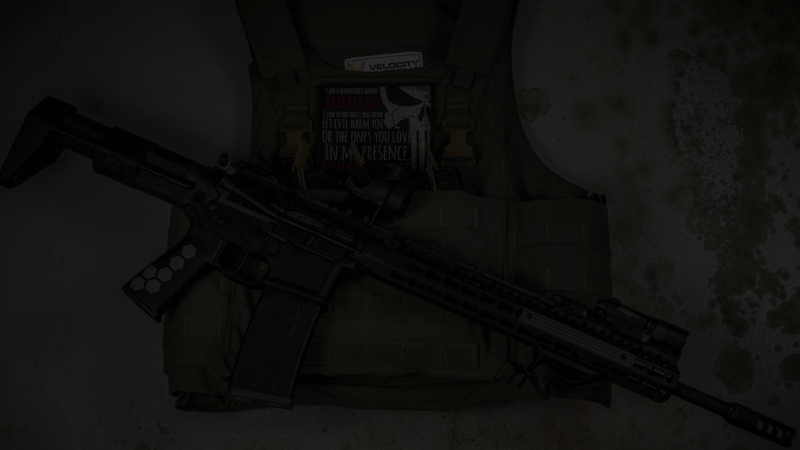 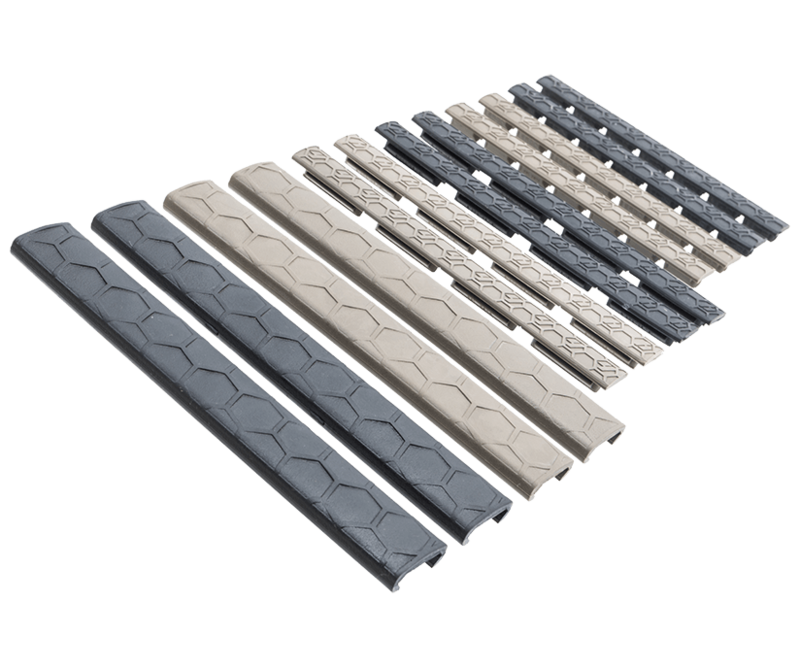 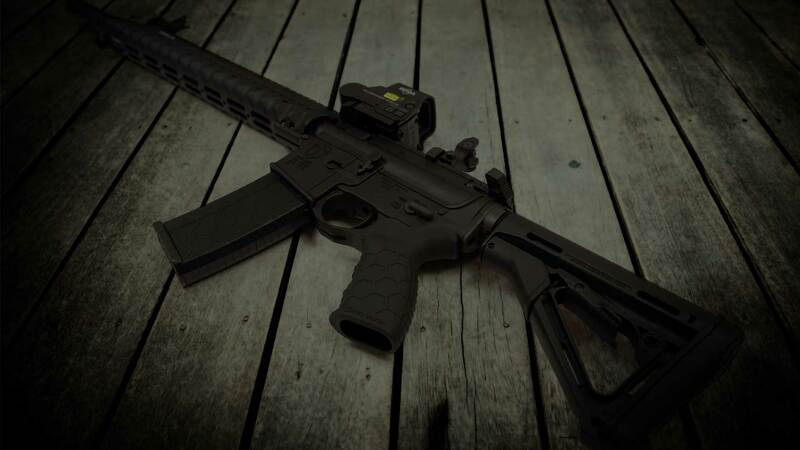 Not only is this magazine one of the most versatile and durable on the market thanks to SENTRY's proprietary PolyHex2™ Advanced Composite, it’s also one of the most aesthetic, compliments of its industry recognized Hexture™ design pattern for maximum grip, durability and performance. 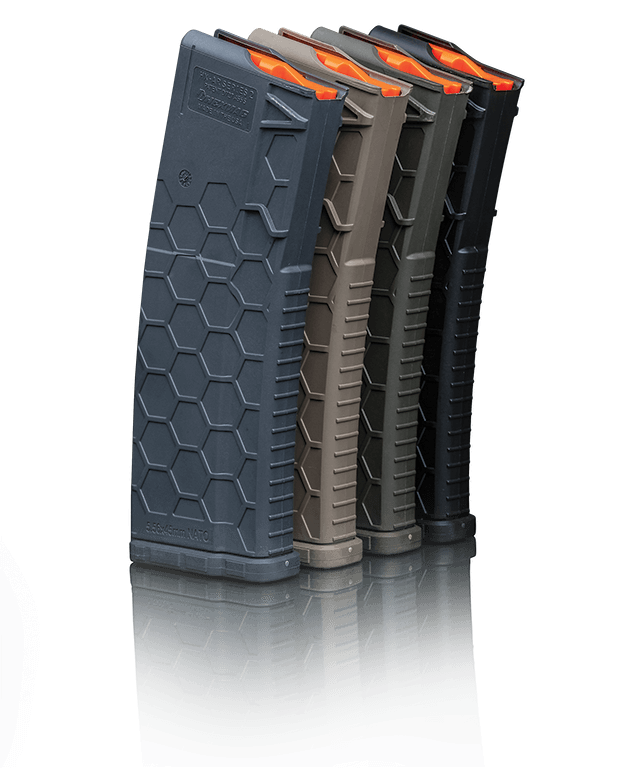 Unlike some other 30 round AR 15 magazines, SENTRY's heavy-duty Hexmag wraps up and delivers 10 rounds of .50 Beowulf or .458 SOCOM ammunition.